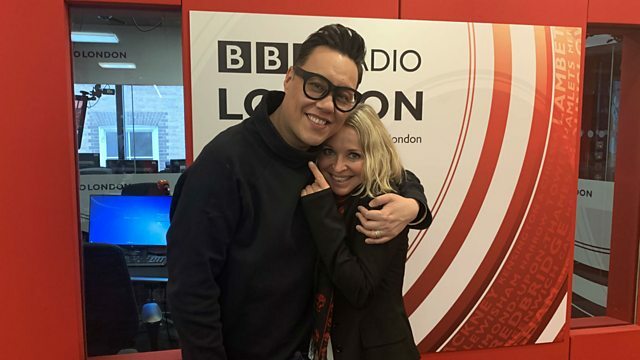 Fashion consultant Gok Wan chats about his career and playwright Tariq Jordan speaks about his debut production 'Ali and Delilah’. Now That's What I Call Music 9. The Best Of Owl City.